Your opinion matters. Leave A Review Or Edit This Listing for Heaven Sent Community Ministries. 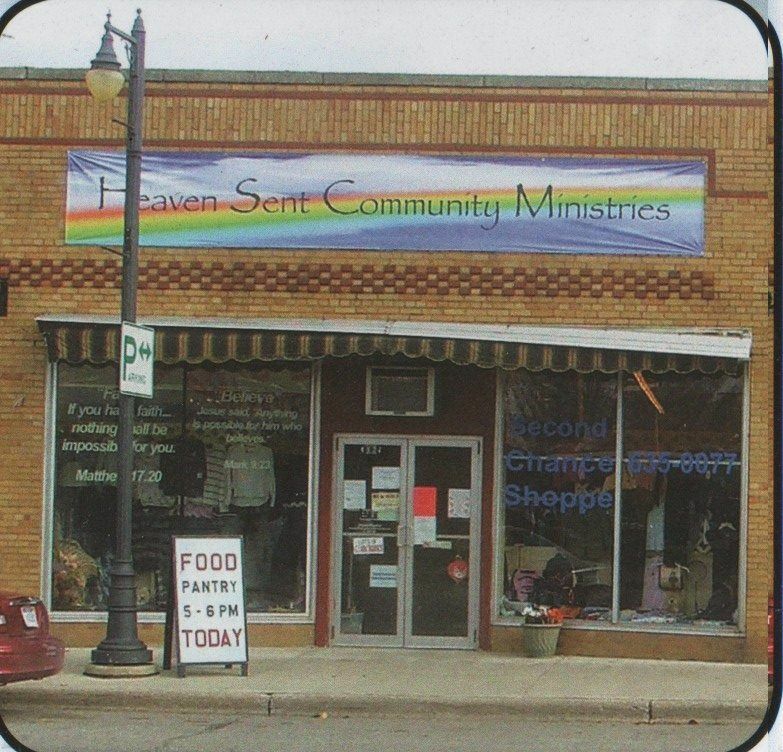 Heaven Sent Community Ministries has a desire to provide food, help with prescriptions, gently used clothes and household items to those in need in our community. As a non-profit organization founded in 2006, we believe our mission field is right here in the Sanilac County community. For more information, please call me. We always need more information on our pantries. If you know of any details, volunteer information, website, hours or more description information about Heaven Sent Community Ministries please add a comment (below the map on this page), with information. We will then display this for all visitors on this page.